Can You Really Make An Organic Home? Being eco friendly in your life means starting at home. You can’t work with the outside world in the best way possible unless you’re already crafting your inside world to be as energy efficient and green as possible! But that’s hard to introduce to your life, and can be even harder to keep to when you’re on a strict budget and come home from work each day with the want to relax and nothing else! Living as green as the moss that grows on the side of your house is going to take time and effort, there’s no doubt about that. When even cleaning safely is something that can be hard to do, with all the chemicals out there that you shouldn’t ever mix together being available for general sale, it’s going to take some planning to follow through on the rest! However, let those effort draining thoughts stop right there! You see, it’s easier than you think to get your organic dwelling up and running, and there’s a good chance you’re already putting many of the techniques into practice. Take the time now to get yourself that plan together by reading down this post; here’s the tips you’ve been waiting for. 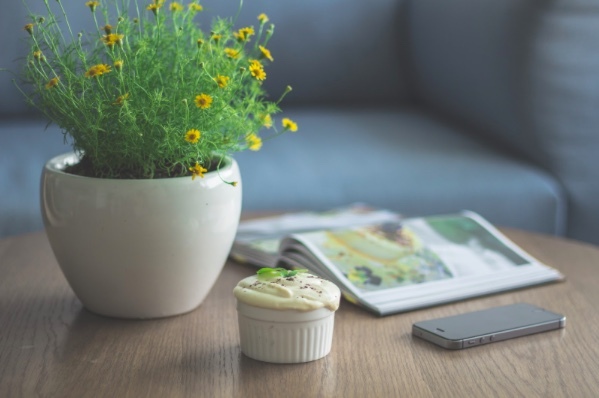 The air in your house is the main thing to be looking after in your effort to go greener, as healthy air means healthy breathing, which in turn promotes much better health in everyone who lives in your household. And because of that, it’s time to start dehumidifying the space around you, and buying products that aren’t going to add anymore pollutants to the air indoors. It might be fresh enough outside, but your living room is going to have something else to say about that matter! You’re never going to quite be able to tell how healthy your air actually is, but when it comes down to it, your breathing ability is going to be able to speak for itself. Let’s get started with some preparation: if you’re living in an area that’s heavily industrialised, or just otherwise crowded, you’re going to need to make sure your indoor air is so much more healthy than what you breathe outside. After all, there’s already going to be heavy chances of smog when you head out and about in these areas, you don’t want to create your own kind of smog indoors. First of all, keep those windows open. Yes, there’s going to be a lot of pollutants out there, but there’s also the rest of the world out there, so you can easily filter in and out all the good and bad stuff. Plus, it’s the easiest way to make sure your rooms are ventilated, and you can create a wind tunnel throughout your house to make sure there’s some flow going on. Then you’re going to need to buy yourself some spare filters on the regular and change them in your heater or air conditioner about once a month. Don’t worry, this will soon turn into a habit! We all know we should be using energy efficient bulbs in our lighting fixtures, but how many of us actually do? One quick way to make your house greener in the world’s eyes is to get some LED or otherwise efficient bulbs (and you can find a handy list of those here), and quickly screw them in for brighter rooms that’ll stay bright for 8 or so years on end. When it comes to performance, the bulbs that save your energy really do last a lot longer than any other! You’re going to save a lot of money here as well! Seeing as a hefty amount of your overall bill budget goes towards the need to light your home, it’s going to be a Godsend for you to look into these options. They usually cost less in the shops as well, so you can immediately start saving those pennies to put back into the rainy day fund or for a fun outdoor adventure for you and the kids! And hey, the way your lighting looks really completes a room. Don’t underestimate how that drop down chandelier is going to fan out the glow, making it much more cozy to eat and relax in your dining room. 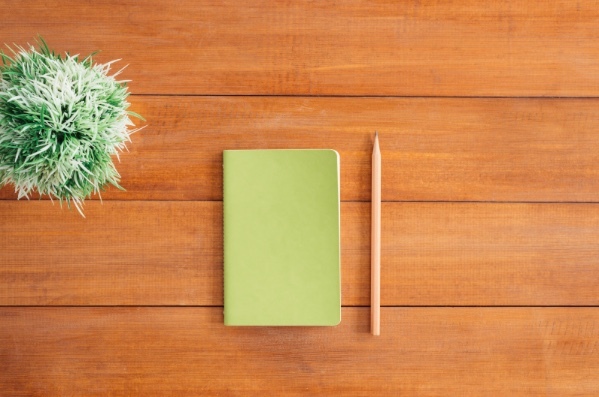 So now that you’ve gone through the effort of making sure that your air is cleaner and your light is brighter and better than ever, it’s time to supplement your own work with someone else’s ability. You can’t fix everything that goes wrong in your household yourself; you’re not a plumber or an electrician, no matter how much you might like DIY. But don’t worry, there’s an easy way to find people to rely on as well, and not just advice from your Dad or calling your sister out to help! Whenever you need to call someone out to deal with a problem in your home, make sure you’re calling the right company with the right methods. Always check out reviews online, and take recommendations from friends and family to heart; they have the same interests in making their house as green as you do. Companies like that of ABC Home & Commercial would be a good choice here, if you’re looking for a starting point. All sorts of problems can be fixed under one company’s jurisdiction, so always search their options on the homepage before you spend even more money hopping on someone else’s bandwagon. And by that we don’t mean you need to start sitting on chairs made of leaves and have carpets of moss throughout your house. No, instead we mean get some furniture you know is made of pure wood, and there’s nothing toxic within the material or on the sofa. You can manage this very easily with your coffee table, but make sure it extends to your sofas, cushions, bedspreads, rugs etc. There’s a lot of companies out there who specialise in these items, considering the serious market that’s developing for them, so you’re never going to be short of options when you go looking. When it comes to keeping these items clean and tidy, there’s a lot you can do to make sure there’s nothing harmful going onto your surfaces, possibly polluting your recently clean air or coming into close contact with skin. For example, you can find a recipe for polish here, and that will only need to be used once a week or so. Making sure you’re not living surrounded by dust is a serious matter after all (it’s never quite going to go away!). Ready to Get Started on Green Living? An organic home could easily be yours in a few easy steps, so never underestimate the power you hold to make sure your home is a green as the leaves on the trees. It’s a standard more of us should hold ourselves to, and it’s always going to be in everyone’s best interests. Don’t worry, there’s a lot more you can do if you really want to go the extra mile. But even just trying your hardest to conserve inside your own home is going to be enough. You can’t control the big wide world after all, just your own little one right here at home! To go green is something we hear a lot about these days. It’s all about sustainable choices and reducing our impact on the environment, just like when we look for organic food in the supermarket – so it makes a lot of sense to implement the same idea in our kitchens. Organic can, in fact, be applied to more than just the food we eat, and you could easily make your entire house a bit greener if you had the time and money for it. Let’s start with the kitchen design, for now, then you may work your way through the rest of your house as you please. What do you mean by organic design? 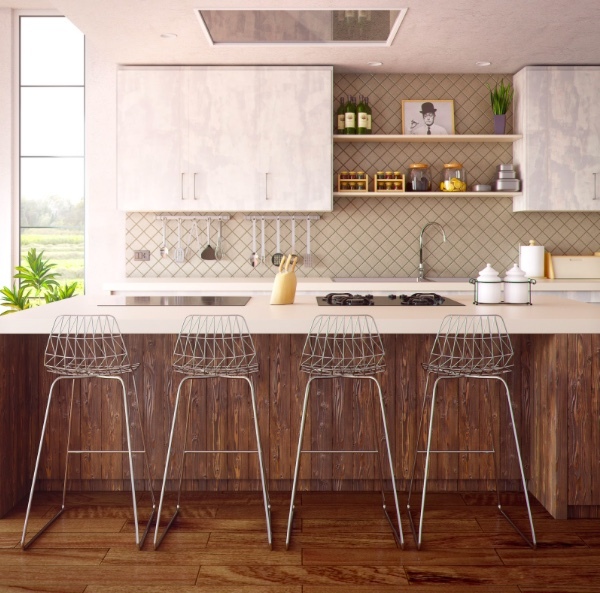 When we want to minimize the impact on the environment, we’re also looking to reduce the resources which have been used to manufacture products, such as your kitchen cabinets or the flooring. It’s not just in the resources, though, as a sustainably designed kitchen will decrease the amount of time and energy to spend on keeping it up to date – so you’ll save the extra money on calling in plumbers, electricians, or even having to replace any of it too soon. Make sure your kitchen remodeling contractor is able to offer this kind of bespoke design, though, as they’re not all able to do this. Of course – if you want to minimize the resources used to create your kitchen products, the best solution is to not go through with a remodeling projects at all. It’s not always an alternative, though, and we should be able to make our homes more beautiful while also being a bit kinder on the environment. Ask your contractor if they can source products that are certified by The Forest Stewardship Council. This certification implies that the wood was harvested by using sustainable forestry practices – but if it’s not possible, you can also ask for a cabinet finish with low to no VOC finishes. The same goes for the flooring, by the way, if you’re thinking about having a new one installed while you’re at it. Again, the most environmentally-friendly choice is to keep the old one, but it shouldn’t keep you from upgrading your once in a while. Some appliances use a lot of electricity to keep it going. You need the find the kind that is able to run efficiently while still using the lowest amount of electricity. The newest ones on the market are actually a lot greener than the old stuff out there, so you can go ahead and change it up without even batting an eye. Opt for eco-friendly appliances and look for the sticker that proves their efficiency. Of course, if your home is run by solar power, you’ll be able to assemble the most energy efficient home any of your neighbors has ever seen – but swapping out your old appliances for newer versions will also do a lot to help. Now you can pair your delicious organic garden with an extremely functional and even sustainable kitchen. The glossy finish should stay beautiful for a long time too – it’s kind of the point with organic kitchens. organics foods, there is the understanding that there are no artificial ingredients added to the foods. However, grocers and manufacturers cannot just label foods as organics without getting certification. exposing your body to less toxins, and better overall sleep. you can keep your bathroom tidy with your all natural organics cleaners! more organics lifestyle. Care for those options with organics furniture polishes and cleaners. cleaners to avoid long lasting stains or ground dirt. organic materials so that you can eat your organics off organic material.